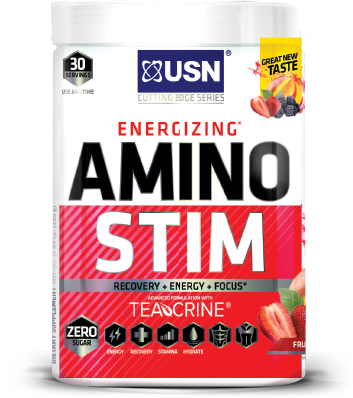 USN Amino Stim at Bodybuilding.com - Best Prices on Amino Stim! The new formula is excellent. 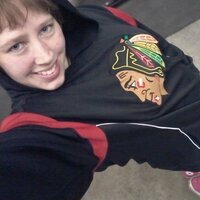 Better ingredients, more nutrients, better texture (stays a fine powder until mixed). Excellent Amino energy, recover, and performance drink. This formula may compete with the most popular brands. The flavor is very good, not too strong or bitter. Delicious. Be sure to order the new formula, it is worth the extra three dollars. The flavors for the new formula are: acai, fruit punch, mango pineapple, and pink lemonade. While the ratio is satisfactory and the label is convincing, the taste of both of these was so bad we had to choke them down. Unfortunately I cannot give these a better rating since it was nearly impossible to consume them. If you can't stand to drink them then you can't really benefit from them. AFTERNOON PICK ME UP: Take 1 serving during mid-day crash. Warnings: KEEP OUT OF REACH OF CHILDREN. Check with a qualified health care professional before taking this product if you are pregnant or nursing a baby, under 18 years of age, have any known or suspected medical conditions, and/or if you are taking any prescription or OTC medications. 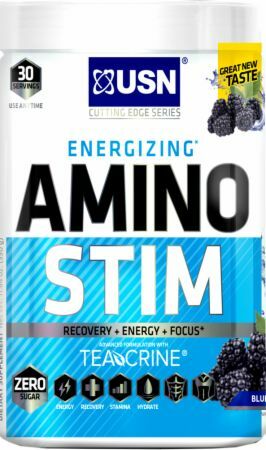 AMINO STIM contains 120mg of caffeine per scoop, so do not consume after 5:00 PM if you have difficulty sleeping. Store in a cool dry place.